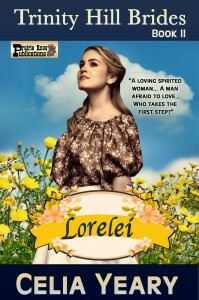 Mail-order bride Lorelei Hastings arrives by train in Trinity Hill, Texas. Instead of being greeted by the darkly handsome, prosperous man she is expecting, a tall, muscular man wearing dusty work clothes claims her. Daniel Carpenter, the livery owner, explains the banker had ordered two brides to choose between for himself—and he's already made his choice. 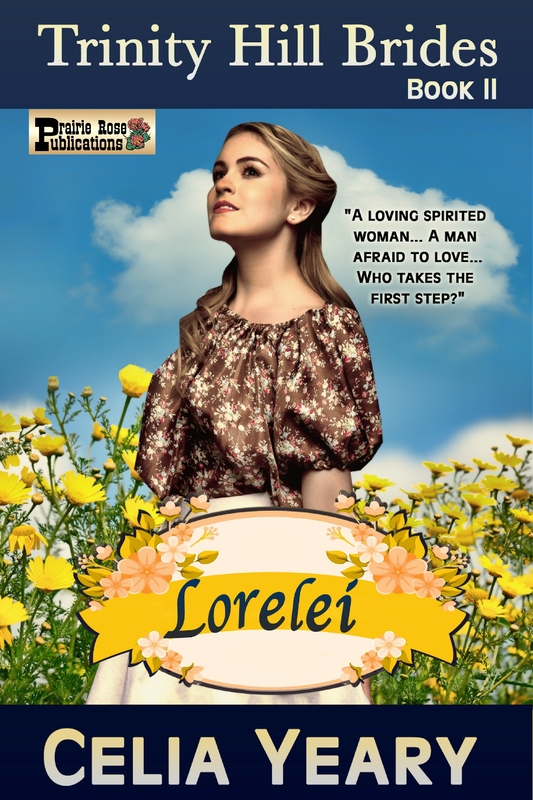 Lorelei is the leftover bride—and well, she’s got to marry somebody! She is furious, but has no recourse except to drive home with the big blond man who speaks very little. It isn’t long before Daniel’s son, Davy, steals her heart, and then Daniel makes his own claim…but will it come too late? There’s only so much a girl can take before she moves on!